Story Of My Life Video Leaks! Well, the One Direction "Story of My Life" music video leaked online--by VEVO--but was removed almost immediately. 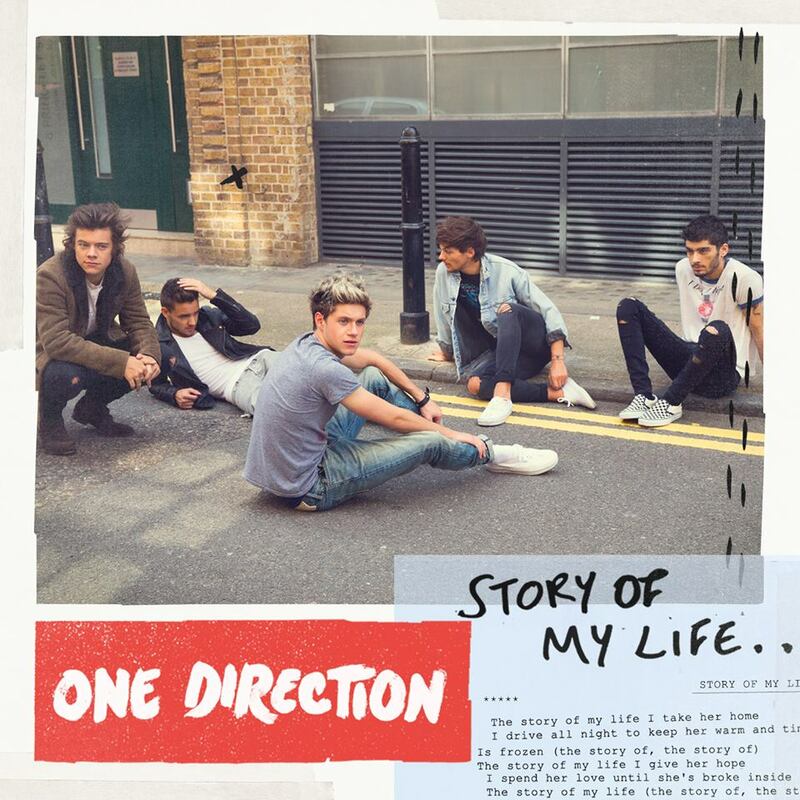 Some were able to watch "Story of My Life" before it was pulled and a recorded version of the full video made its way to YouTube before getting pulled. Additionally, screen shots from the video and Vine video clips have made their way on Twitter since the "Story of My Life" video leaked. The question is: did you (or will you) watch the leaked "Story of My Life" video footage...or do you plan to wait until the official full video premiere on Sunday? A storm is brewing in the fandom, naturally--there's plenty of excitement and curiosity about the new video that makes it hard to resist a peek, but diehard Directioners feel it's not fair to watch the leaked version. For those who want a peak we have a screengrabbed copy you can watch to get your Direction fix before official release! Thnx for the video.I am literally cryin.This video is also fr all the haters.This video will show u their love fr every1and bout their life.I LUV U ONE DIRECTION!!! !